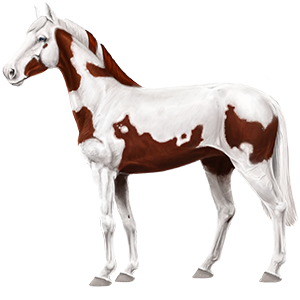 Breed horses, enter competitions and manage your own equestrian center! Enter the email address associated with your account in order to get your login name and instructions about how to reset your password. Forgotten your login name or password? This horse has 36 excellence stars. This horse specializes in Classical Riding.